At the 2012 Olympics, Anthony Joshua would solidify his Olympic legacy, and set off on becoming the biggest heavyweight in boxing. Now, one of the men who fell on Joshua’s path to a second gold medal is looking to bolster Joshua’s platform, and beat him for his titles. 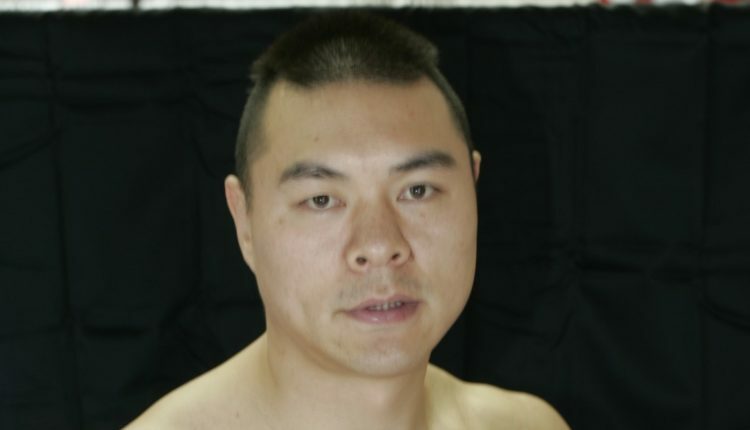 Zhang Zhilei returns to the ring in his native China on Friday and feels that a fight between the two undefeated heavyweights would bolster Joshua in the States and China, as well as his global appeal. “China has a top market and great business opportunities,” Zhilei said recently in an interview. “[Joshua] always fights in the UK. If he doesn’t want to take the chance and fight in China, we should fight in the US. I’m targeting all belts. I believe in order to be the best I have to beat the best. 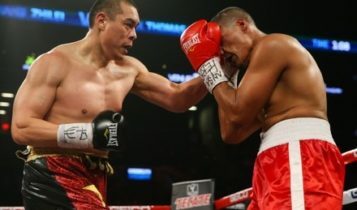 Now everyone is saying that Joshua is the best fighter, so I will go against him to get those belts.